Posted on April 3, 2018 at 12:35 pm. Window blinds are simply coverings that provide your home with privacy, security and decoration. Blinds can a provide many different features like soundproofing, controlling the amount of light that enters your home and much more. Now more than ever there is so much choice when it comes to blinds. This huge choice can be a blessing but also overwhelming. It’s hard to know exactly what window covering you need and how to get the best option for your home. We are here to help you to make sure you end up buying the best blinds for your home. One of the most important things you must do when in the market for blinds is asking yourself plenty of questions and do a full analysis of your home. How many blinds do you want and need? Decide whether you want your room bright, airy or cosier. What style blinds do you want to decorate your home with; basic, chic or the best quality? What colour options are you considering for your blinds? Sometimes this can be influenced by the colour of the paint in the room that you are getting the blinds for. What is your budget? What is the sizes and dimensions of the window or windows you are getting covered? Do you want special fabrics, patterns, and features? 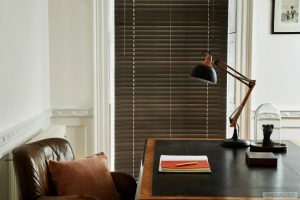 All of these questions are important to ask yourself before buying your blinds as they will help you make the right decision. There are a lot of variables and factors that should be considered when it comes to making a final decision on what type of blinds you are going to purchase. Our advice is to do your research, ask yourself plenty of important questions and know what you want from your blinds. If you would like to get more info, call us on 021-480-6684 or visit us online today to see our full range of window blinds and coverings. Posted on April 3, 2018 at 12:29 pm. There is a variety of window blind options on the market today. No matter what type of blinds you have in your home there is a slew of different control systems to operate them. With these control systems comes pros, but also, some cons to consider. 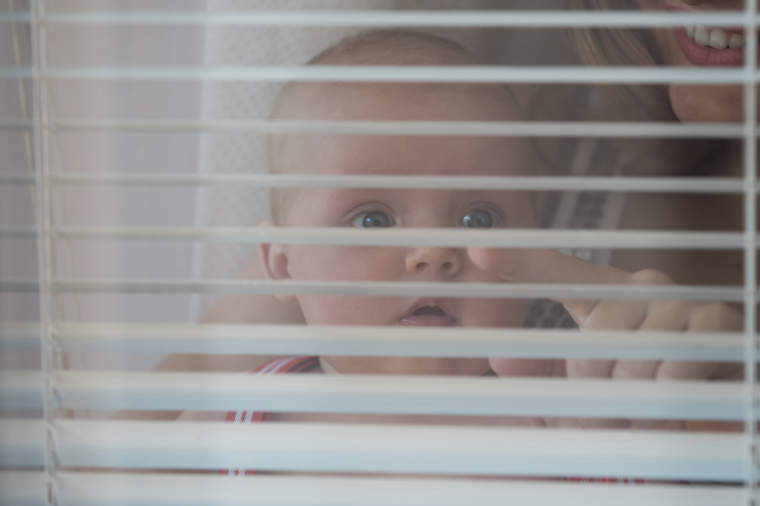 Blinds can cause accidents amongst young children when they are left unsupervised. The home should be a place where your children are safe and protected at all times. Any potentially harmful objects should be eliminated and out of reach of all children. The cords and chains of window blinds are exactly that. Young children can mess with these and potentially get caught in the loop of cords and chains. 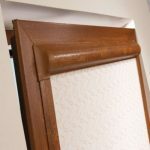 We at Acorn blinds understand children and how they behave and know how important it is for a child to be kept safe and secure. Because of this, all of our blinds either have a cord-free mechanism or come with a safety device in line with the latest European regulations. By law, all blind designs with cords or chains must be secured with a child safety device, whether or not you have children living with you. Children may visit your home from time to time so it is essential they are secured. Also if you decide to move, the blinds that you leave behind must be safe for the new homeowners to avoid any harmful incidents. 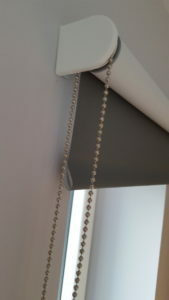 Our Roman, Venetian, Wooden and free-hang Pleated blinds are installed with a cleat for the controls to be wrapped around. This device is fitted at a height of at least 1.5 metres from the ground so small children can’t access it. 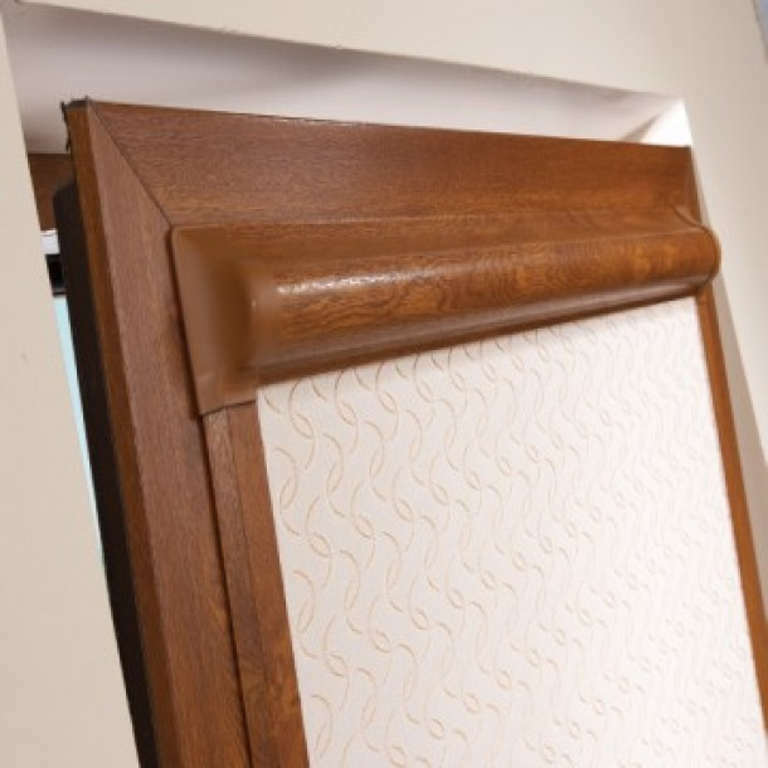 Our Roller, Vertical and deluxe Roman blinds are fitted with a hook to keep the controls taut. 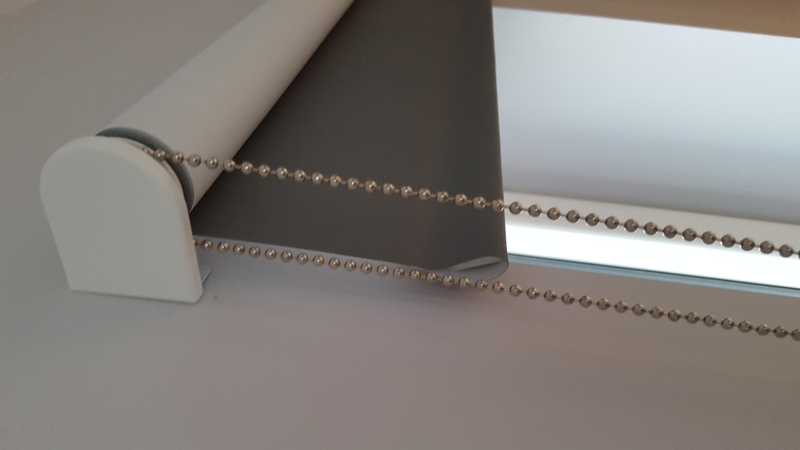 Breakaway blind components are another safety feature of certain blinds that we stock, which sense when a certain amount of force is placed upon them. These are also easy to reassemble if you pull a control too hard and they end up breaking away accidentally. We will take care of installing the appropriate child safety devices for you on the day of fitting. If you would like to learn more about our blinds visit us online or call us today on 021-480-6684.